It has taken eighteen months of hard work, but the recordings for his debut album have been worth the effort. 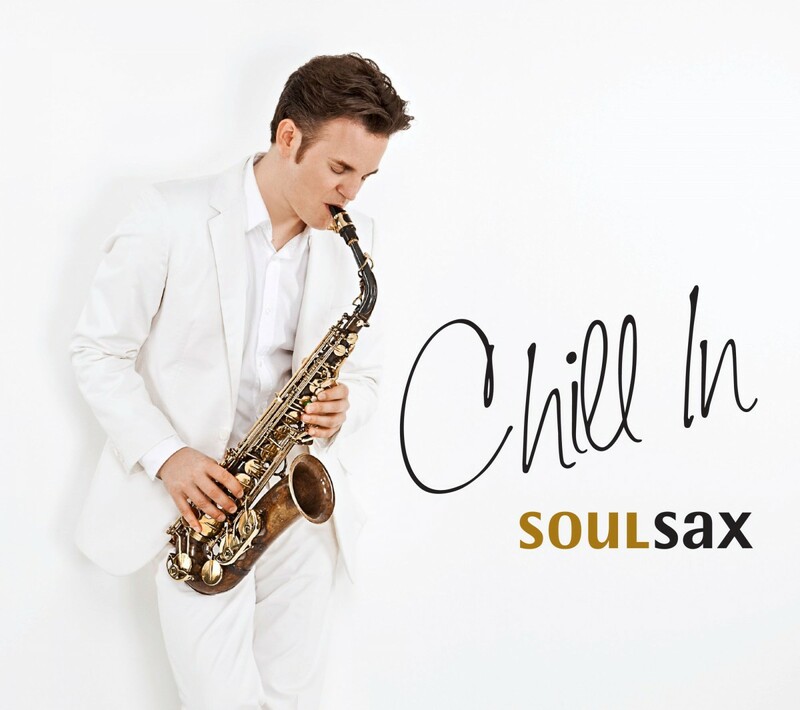 In «Chill In», Benny Horatschek has created a listening experience that combines the best of Mr. Soulsax – from jazz to house. The album, released under the renowned Hamburg label «Kontor», is a collection of ten original compositions and a remix of Loco Slickers. It includes collaborations with long-time musical partners, such as Turkish percussionist Mr. Nova, singer Simone Santos from Rio de Janeiro, the Spanish cellist Cecilia Garcia and singer Yasmine Meguid from New York.